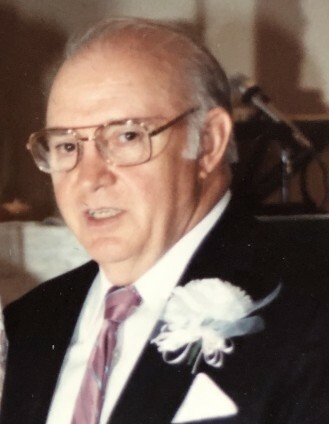 Darrell Gene Wylie, 81, a Port Orchard resident since 1970, passed away Tuesday, August 14, 2018. Darrell was a retired machinist who enjoyed woodworking and birdwatching. 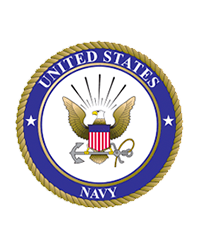 He also served in the United States Navy during the Vietnam war. Darrell attended the Chapel Services at the Retsil Veteran’s Home. Darrell was husband to Evelyn; a father to Ricky, Chet, Chris and Bruce; Stepfather to Rick, Cathy, Steve, Jolene and Robin; and a grandfather and great-grandfather to many. A memorial service for Darrell will be held at 2:00 pm Saturday August 25, at the Retsil Veteran’s Home chapel, Port Orchard, Wa.